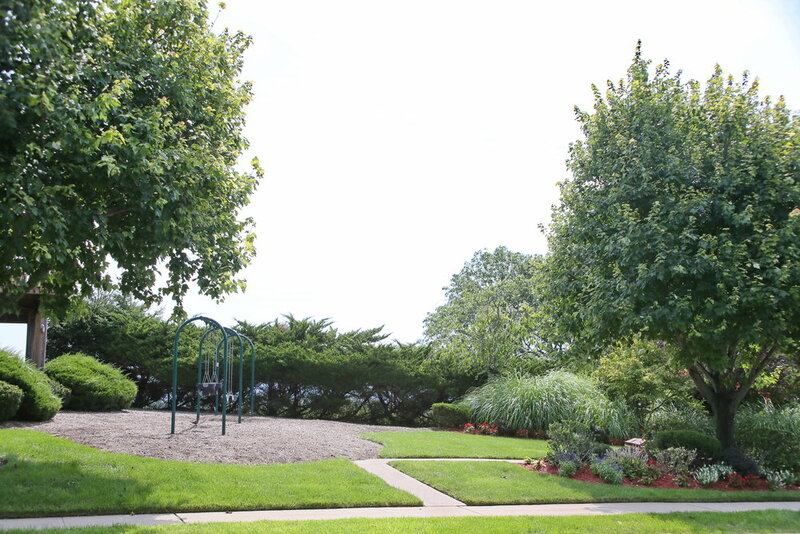 In addition to our garden center, we offer full service landscaping, licensed irrigation, outdoor decorative lighting, paver patios, retaining walls, and much more! 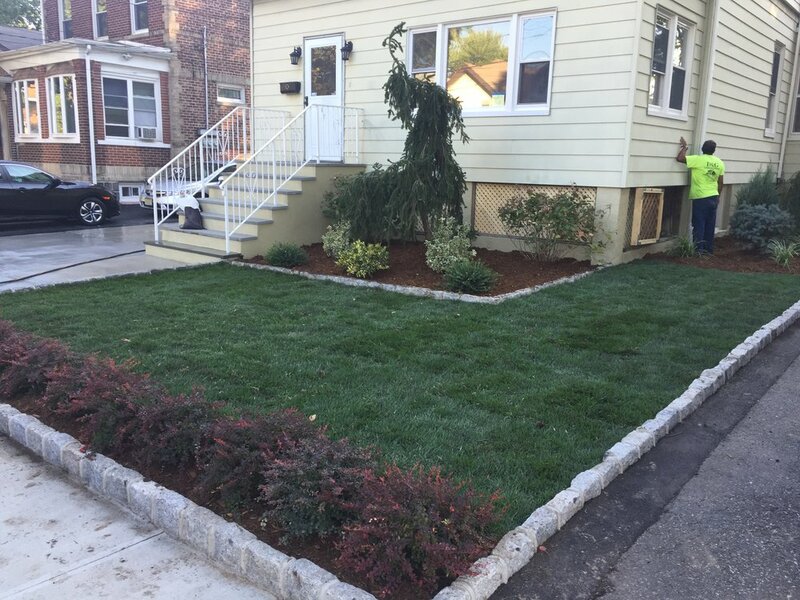 Here at D&G Landscaping, we offer the best landscape maintenance around! We have multiple maintenance crews that will perform weekly cuts and cleanups throughout the entire year, while keeping your yard in the best shape. We can design a program that will fit your needs, as well as, your budget! 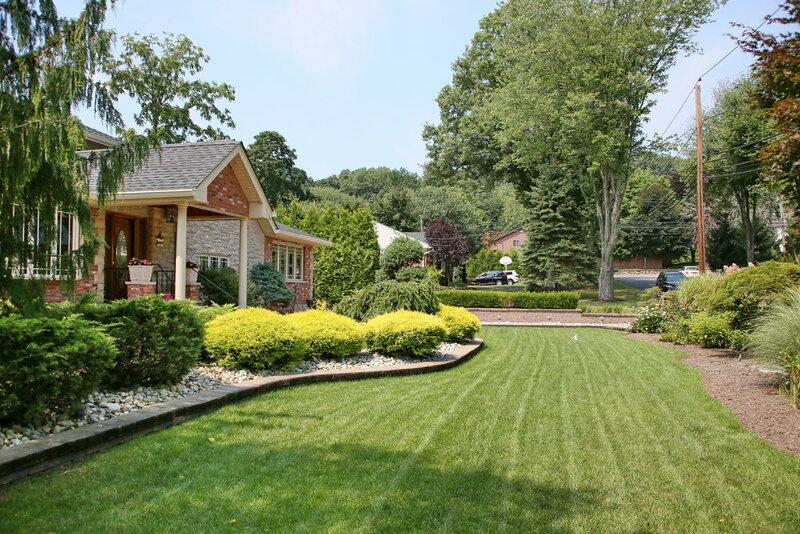 At D&G, we perform the best landscape construction around! Our highly experienced construction crews can provide your home or homeowners association with a new landscape design, paver driveways and patios, retaining walls, outdoor kitchens, concrete sidewalks, asphalt driveways and waterfalls! If you can name it, we can do it! 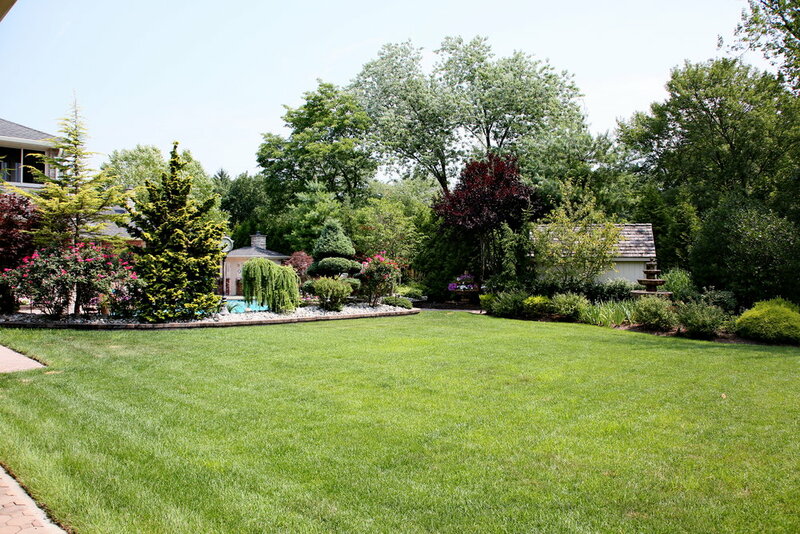 D&G Landscaping Inc. is licensed to install and maintain irrigation systems to help your property thrive! In the early spring, we will start up and check your irrigation system. At this time, we will make sure the system is running to its fullest, meaning water conservation and clients economic savings as best possible at that time. Throughout the year, we will maintain the system and make sure that each zone is getting the amount of water needed. When the cold weather comes, we will winterize your system, so that it is free of water and will not freeze. Our irrigation specialists can also provide your property with the best low voltage lighting! 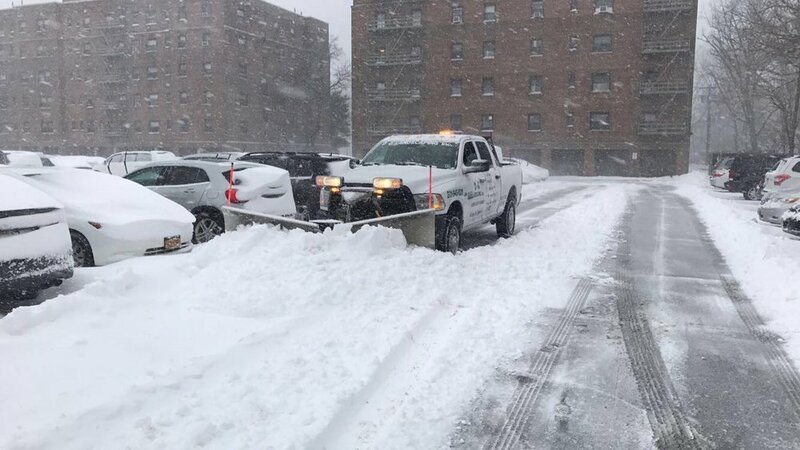 Here at D&G we provide the BEST snow and ice management for commercial properties and homeowner associations in Bergen and Hudson County! Throughout the winter, we monitor the weather 24 hours a day, 7 days a week. Our operators and team are always ready to be dispatched to help our clients.